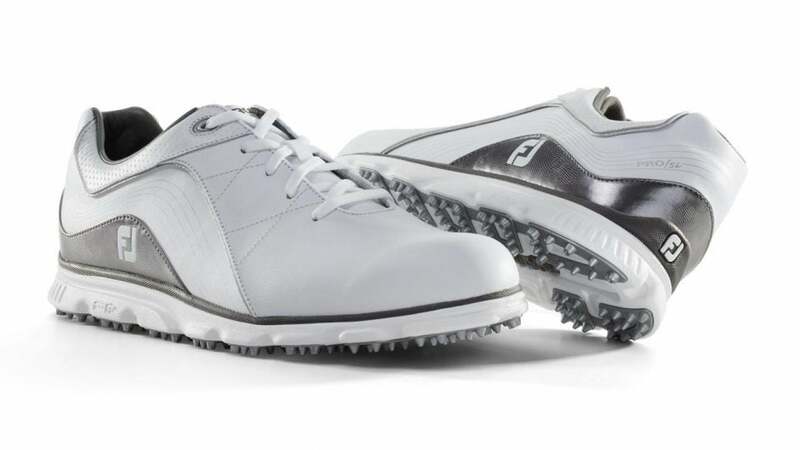 The new FootJoy Pro/SL golf shoes are available now. 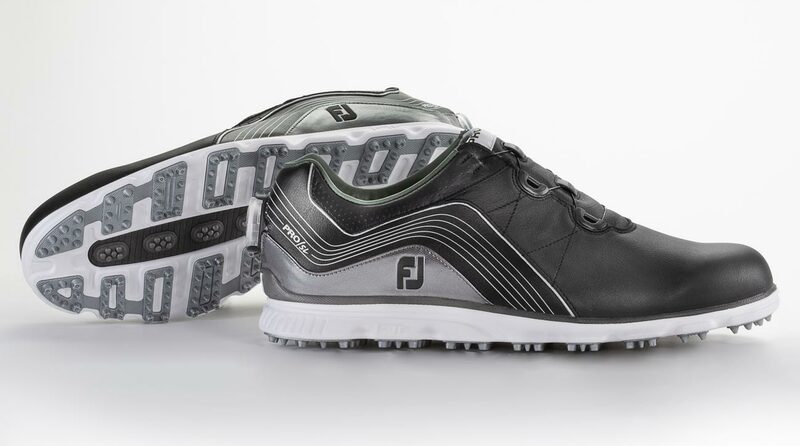 Since first introduced in 2016, the Pro/SL golf shoe from FootJoy has been one of the most popular shoes among pros and amateurs alike (the Pro/SL has been worn in over 100 professional wins in the last two years). The newest version of the Pro/SL ($175 laced, $210 BOA) features waterproof leather uppers and a three-layer midsole/outsole system for enhanced comfort and stability and is available in both laced and BOA versions in a variety of colors. The new FootJoy Pro/SL shoes are available in a variety of colors. 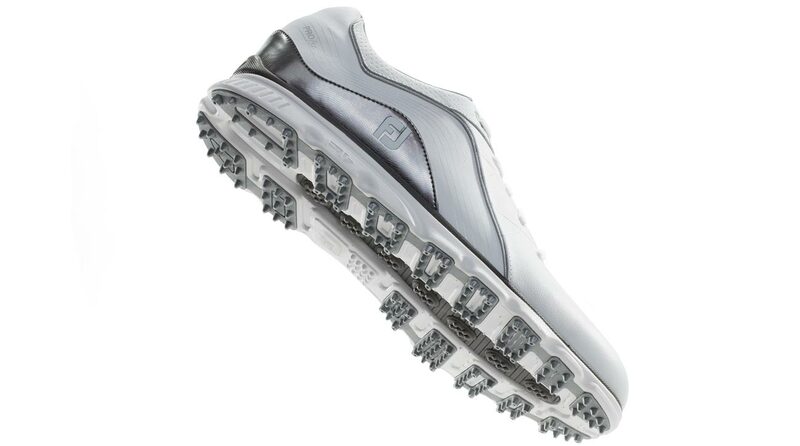 FootJoy's Fine-Tuned Foam (FTF), which is 10% lighter than standard shoe foam, is positioned in the multiple layers making the shoe not only more comfortable but also more supportive throughout the life of the shoe. Yo, Gear Guy! What’s your favorite driver from 2018? To ensure Tour-caliber grip and performance in a variety of conditions the new Pro/SL also provides 223 individual points of contact, allowing even the most dynamic swingers to go after it without concern for loss of traction. A view of the soles on the new FootJoy Pro/SL golf shoes. For those wondering, notable players who game the Pro/SL include Adam Scott, Ian Poulter, Louis Oosthuizen, Charley Hoffman, Patrick Cantlay, Andrew "Beef" Johnson, and Kevin Na, among others. The new FootJoy Pro/SL is available now with three additional colors coming in January, 2019. 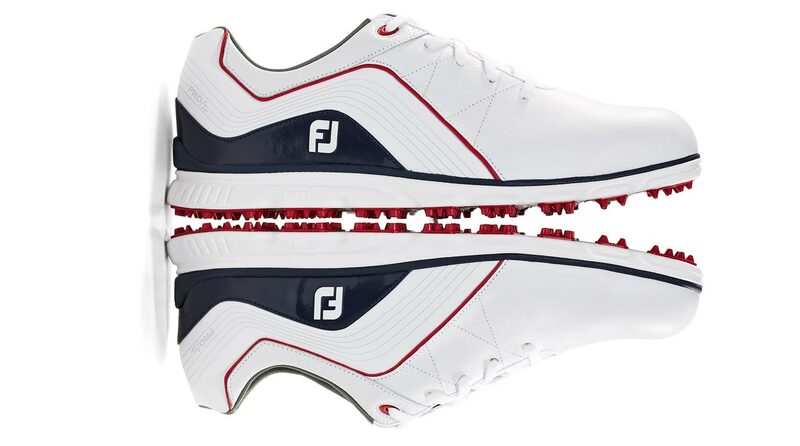 The new FootJoy Pro/SL shoes are available in both laced and BOA versions.